I just finished reading Holding Your Ground: Preparing for Defense if it All Falls Apart. I can safely say I have never read a book like it. It is a manual on how to defend your home and your family in the event of a breakdown. When I first started preparing I first focused on water, food and shelter; I will admit that defense was not on the top of my list. Holding Your Ground has given me a new focus. It gives you practical and inexpensive methods that you can use to defend your home. Whether you live in an urban or rural setting, the author gives you ideas that you can implement right away. I especially liked that ]the author included a section on inner city defense. THE MAN’S PERSPECTIVE. It took me a bit longer to finish the book as I had a hard time taking it away from Mr. Apartment Prepper who could not put it down. Mr. 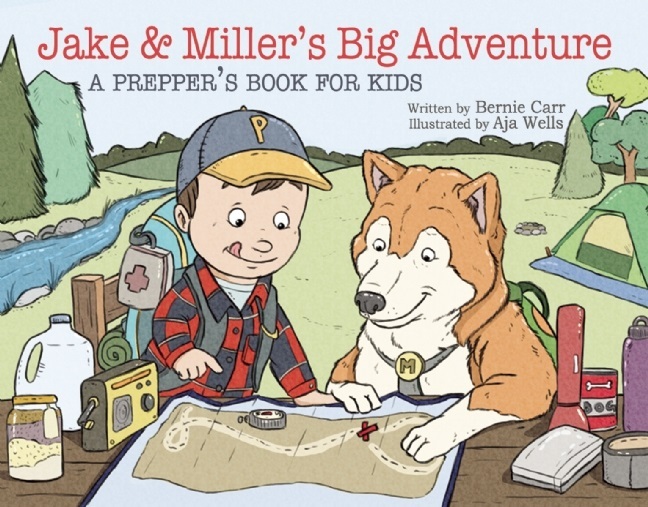 Apt Prepper enjoyed the book completely. He says it is full of useful information and has changed his outlook on defense, as he felt deficient in this aspect, especially if we decide to stay in our present location. He has made a shopping list of items to boost our security, thanks to the information from this book. We highly recommend Holding Your Ground. It has important and valuable advice that you can put into practice immediately. Mr. 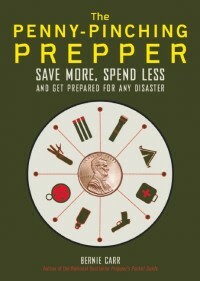 Apt Prepper considers it so important that he is going to read the book again! Thanks for sharing, I will see if Kindle has it , if not, we will get it. I hope it has something I did not cover. We think we have done as much as we can . I don’t care if it’s in an apartment. My safety is more important than what a manager says. Anything can be changed and fixed upon moving out. More important than anything. I think one of those ugly iron securit doors with a lock would be good too at least help slow them down and make the door harder to get to , to bang in. I’ll have to stop by Barnes & Noble and pick it up!!! Thanks for the review. Information is one of the best preps you can invest your time and money in, and too often overlooked. I will definitely look for a copy of this book. Just picked it up. Looking forward to reading it. I am sure you and Mr. have many of the same concerns I do. Hey Jack, I think you will like it. Would be interested to find out how you liked the book. Thanks!